Tech Travel Agents make renting File Servers easy. Did you know your Tech Travel Agent can provide thousands of server configurations to help your business meet their hardware needs on both a short term rental basis as well as a long term lease? A server rental from your Tech Travel Agent can benefit customers in all industries nationwide in a number of ways: From a data migration, to application testing, to simply the need for additional horsepower for an animation rendering project. Server rentals save both time and money, we should confess however that all these reasons and many more were learned from our customers. 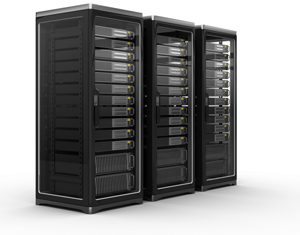 To learn more ways a file server rental can benefit your company visit our page entitled "File Server Rentals - Reasons You Rental"
Get started on your Server Rental by contacting a Tech Travel Agent today. Contact your Tech Travel Agent at 877-422-1907 or see one of the quote requests above for more information. Or contact us by e-mail at TechTravelAgent@rentacomputer.com.